Friday & Saturday during the Symposium. Proceeds benefit BATA’s Legislative Fund. Artwork will be accepted in most forms (2D, 3D, jewelry, book, CD, etc.). 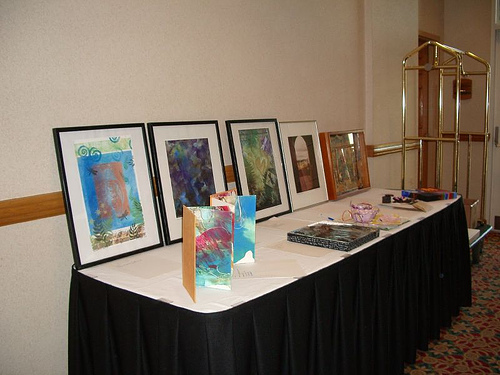 Or just bring your art to the Symposium registration table when you arrive!